“I had a lot of fears and anxiety about childbirth and being a mom but Natalee was there for me every step of the way. She answered my dozens of questions throughout my pregnancy as well as helped me to calm down when I felt the panic rising. She recommended so many good resources and products that helped make both the pregnancy and childcaring easier. Though Natalee, to no fault of her own, was not present at my birth (unexpectedly born early) she ensured that I was cared for by one of her doula associates. Natalee continued to check in on our little family throughout the birth (three days of hospital care before our child was born) as well as visited us at home immediately after we left the hospital. 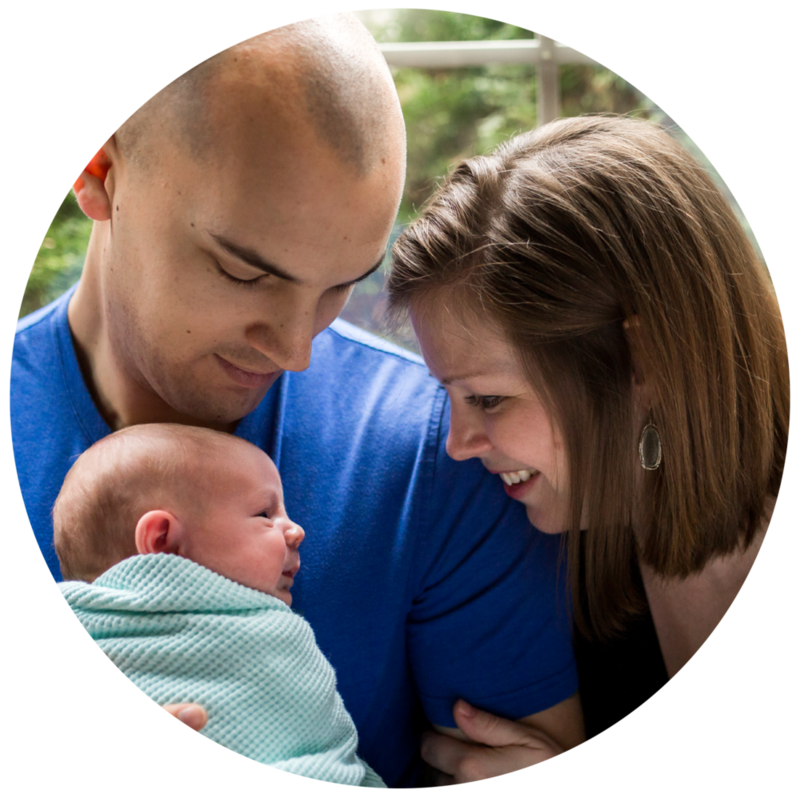 After our son was born, Natalee continued to help my husband and I to become more confident in our parenting abilities by working with us on things such as baby carrying and other basic baby care tips. Natalee was there for our family through everything and her presence and knowledge helped me to be the mom I am now. I feel less stressed, more relaxed, and more confident in my abilities as a mother because Natalee was there for me. Natalee has also continued to cook for us each week which has helped both myself and my husband to eat healthy foods and have that extra time to spend with our son. I am forever grateful to her for her help and would recommend any mom and new parents to reach out to Natalee for guidance. “We chose to hire a doula for many reasons. We have no family in the area and very simply, as first time parents we wanted someone there with us who had done this before. Who better to have with you than someone who genuinely wishes to support a mother through labor. 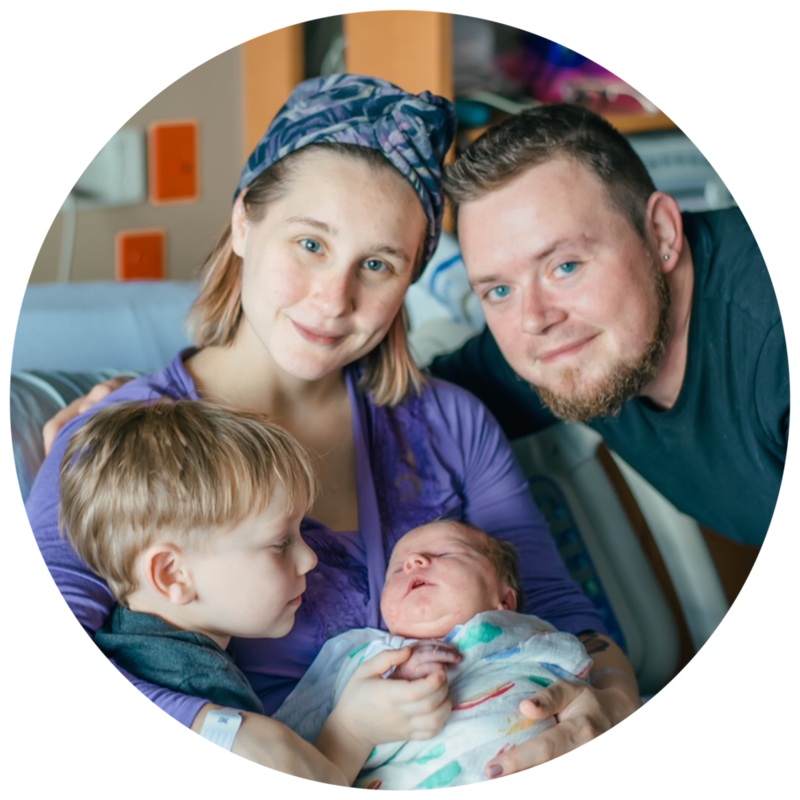 “My husband and I are very grateful we had Natalee as our doula for the birth of our daughter. We were looking for someone that could help us advocate our preferences with the staff and help my husband stay calm in the event the birth became complicated as we previously had a difficult birth. She was prepared and professional at our meetings, very knowledgeable about birthing techniques, positions, etc and even sent resources on topics we had discussed so I could make better informed decisions. This birth was a planned induction and she was totally supportive of a hospital birth, including my choice to have an epidural. When it didn’t work, she did a great job of trying different pain relief techniques with me. When things came up that were not part of our original plan, she reminded us so we could ask questions or for other options. She stayed with us until we were settled in the recovery room and followed up multiple times after the birth, too. “I'm a first time mom who didn't even know what a doula was until about 4 months from my due date. That's when I met Natalee, who immedietly made me realize how invaluable her knowledge and services could be. I was skeptical about needing a doula considering I was pretty sure I would be using some sort of pain management, but her support before, during, and after labor and delivery was essential. Natalee was constantly available by text and phone for all of my crazy questions leading up to my due date. She checked in often just to see how I was doing. She provided encouragement, knowledge, and support throughout the entire process. And she helped me to advocate for myself during an incredibly frustrating, exhausting, emotional and difficult labor. I think labor would have been far more difficult without her. "Deciding to have a Doula was a difficult decision but it was so worth it! Natalee was very professional from the beginning and extremely knowledgeable in so many areas that it made me feel comfortable asking questions and sharing information with her. Although I decided to get a doula late in my pregnancy she was very accommodating and made sure we discussed everything and were confident in the birth plans we put together. After a very traumatic first birth experience we outlined my ideal birth plan for this time around but also had a back-up plan for cesarean birth. I think planning for both put my mind at ease no matter what happened. All in all I ended up having an all natural VBAC and only labored for about 6 hours. Natalee was so supportive leading up to going into labor, during and after as well! She was quick to provide advice or help find answers whenever there was a question the couple weeks before delivery. She made sure to remind the doctors and myself of the birth plan if something was said or done incorrectly. Afterward she stayed and helped with breastfeeding and also came to our home to check on us as well! She was a great advocate for my wishes and very encouraging! Having Natalee definitely helped make this birth experience everything I ever wanted!" 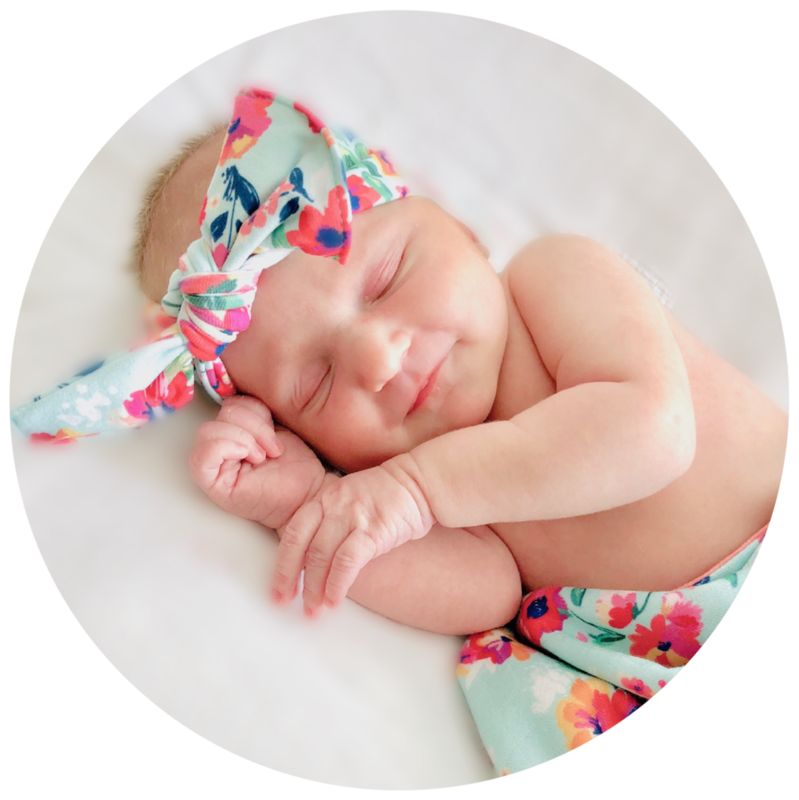 "I am so grateful for having Natalee's knowledge and support during my newest little's pregnancy, delivery, and hospital stay. Natalee helped me mentally prepare for labor and delivery when I was so distracted by life with a toddler, was a wealth of information when a sudden, unplanned induction was recommended, and took excellent care of me and my husband while our son spent his first 36 hours in the NICU. She was very supportive, encouraging, thoughtful, and helpful throughout or whole birth experience. Natalee is also an excellent, strong advocate and helped us talk to doctors and nurses when we were feeling overwhelmed. I highly recommend Natalee as a doula!" 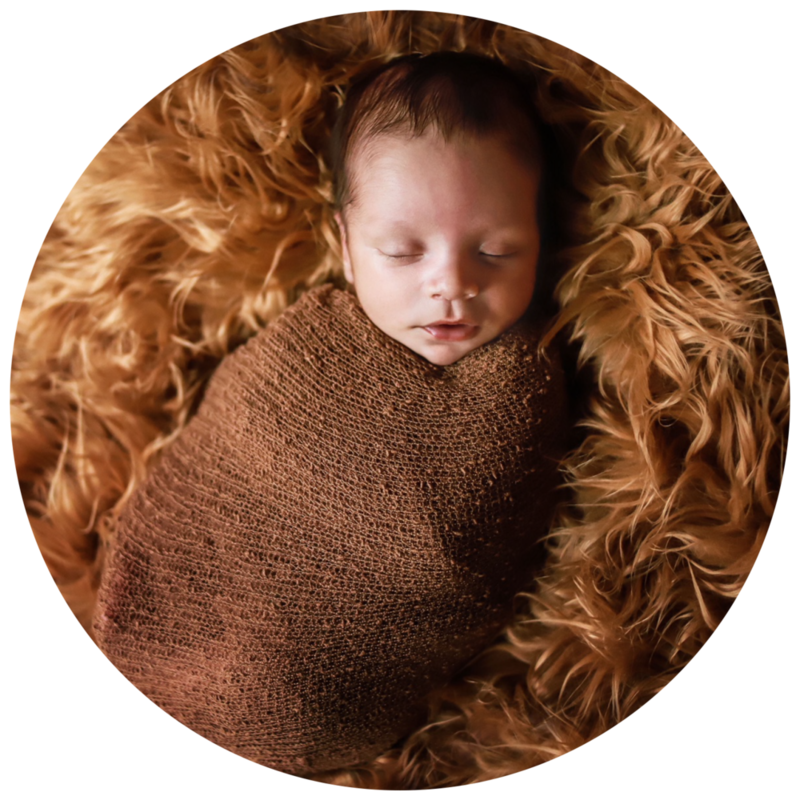 "There was a stark contrast between my first pregnancy/L&D without a doula and my second pregnancy/L&D with one. Natalee made all the difference. She was there to help get me settled and comfortable as soon as I arrived at the hospital. Because of Natalee, I was well-informed of the various practices available to me to help make the labor and delivery of my second child go as smoothly as possible (laboring positions, delayed cord clamping, prolonged skin-to-skin, etc.). Not only did she inform me, but she truly advocated for me to ensure that my rights and wishes were respected. I tend be very laid back during birth because I want to let the doctors and nurses do their jobs, but this leads me to not speak up for myself. Natalee made sure that I was spoken for and asked questions for me as well when I was unable to or when I was uncomfortable asking. She truly cares for her clients and their desired birth experiences. Having her in my corner was invaluable"
Are you a client who would like to share a review with me? I'd love to have your feedback. Click below to enter a DoulaMatch.net review!